Sensoria Festival announces Creep Show as their first act for 2019. Playing on 5th October at the Foundry, Sheffield Students’ Union. 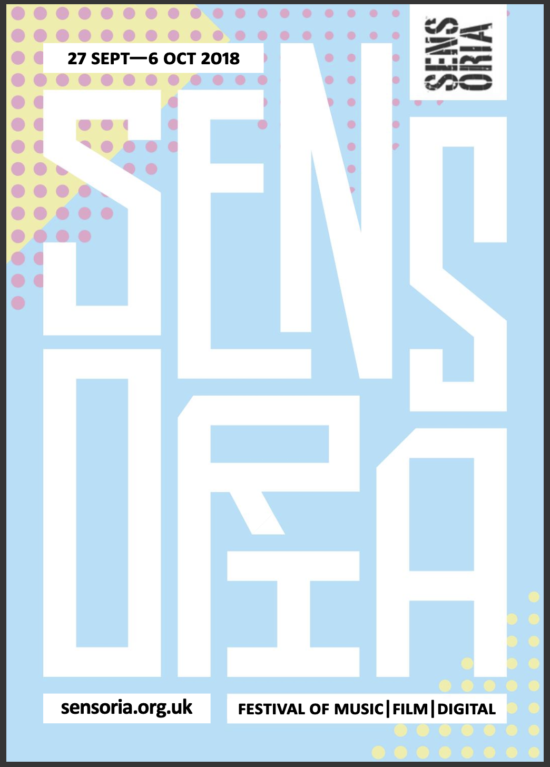 This year’s Sensoria Festival promises an imaginatively curated programme packed with live music, special screenings and immersive events across Sheffield. Taking place from 27 September ‐ 5 October, the festival covers the themes ‘Fantastic Planet’ and ‘Myths & Legends’. Sensoria are pleased to announce an early headline, the premiere live performance by Creep Show. Creep Show are announcing a new live show that will be packed with experimental pop and surreal funk. Their first gig will take place at Sensoria on Saturday 5th October, bringing a suitable finale to then 2019 festival’s closing weekend. Creep Show’s premiere performance takes place on Saturday 5th October on the same day as SynthFest UK at The Octagon Centre(both events on the same premises). Tickets will be on sale from 12 noon Thursday 28 March.